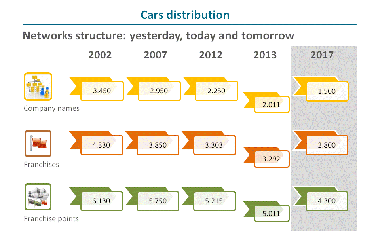 The data collection process in view of the next DealerSTAT 2012 has now started. The survey takes stock of Dealers’ degree of satisfaction in their relationship with the carmaker and is carried out by Quintegia in cooperation with Ca’ Foscari University, Venice. 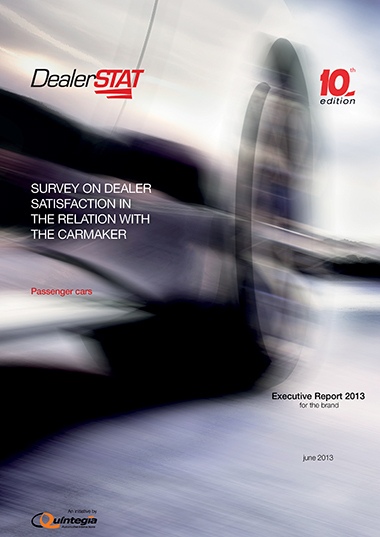 In 2011 the research project, now in its 9th edition, obtained record-setting results: nearly one dealer out of two filled out the questionnaire (for a total of 1,380 feedbacks) and over 20 brands among the 37 analyzed now use DealerSTAT as a key tool in their relationship with the network. them in improving their relationship with the network. 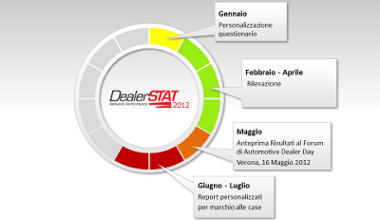 The end of the data collection process is set for April 6th 2012; a preview of the results will be presented during the di Automotive Dealer Day Forum (Verona, May 15-16-17 2012). On this occasion the public summary of the research results will be delivered and awards will be assigned to the brands that obtained the best evaluation scores (in 2011 the winners were Volvo, no. 1 in dealer satisfaction, and Ford, the most sought-after franchise). Customized Reports will be made immediately available to all carmakers requesting it, along with specific additional investigations and innovative analyses upon request. All Italian dealers will shortly be sent – via e-mail or fax – the questionnaires to participate in the survey. 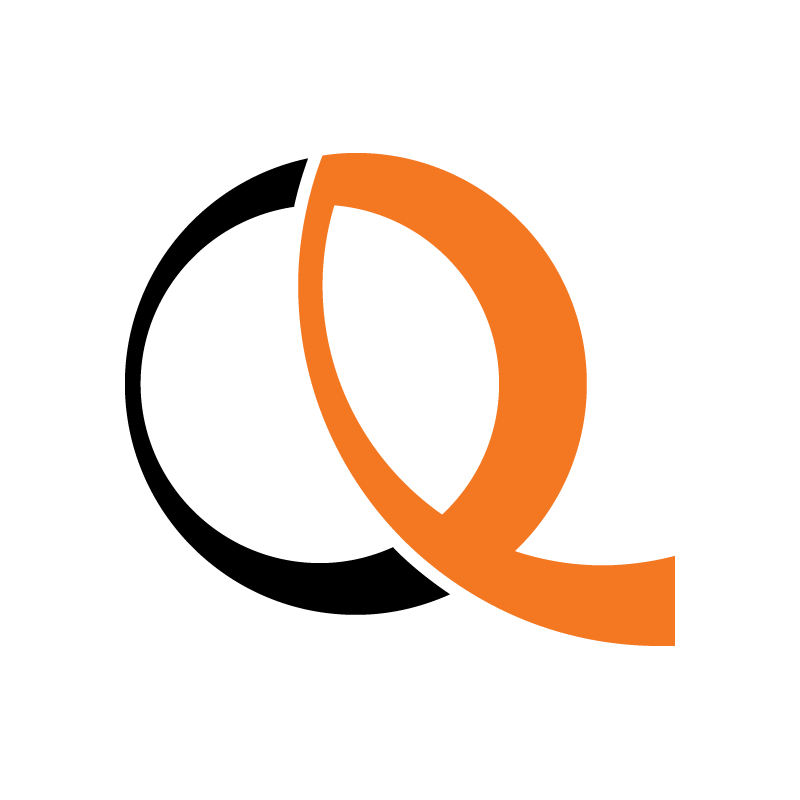 The DealerSTAT website will also feature a special area to fill out the questionnaire online. We would like to thank in advance all dealers contributing their opinions, whose helpfulness will be returned with the summary of the research results as well as with interesting contents. Do not miss anything, subscribe to the newsletter.